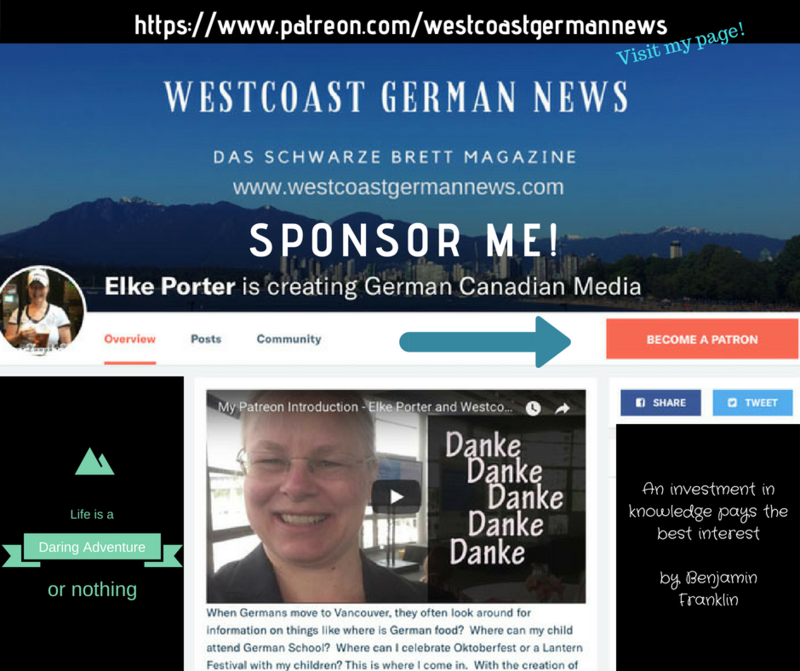 New Patreon Launch to Support Elke Porter and German Media in Vancouver! 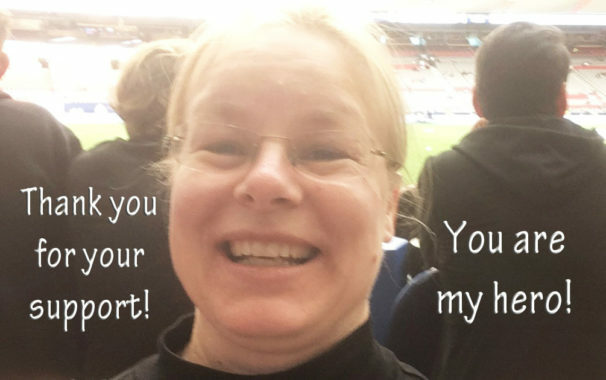 You are here: Home | Business | New Patreon Launch to Support Elke Porter and German Media in Vancouver! That was the inspiration that caused me to start with a 4-page newsletter known as “German Voices Vancouver.” This morphed into a newsletter called “Westcoast German News”, which morphed into a blog and has now inspired a magazine “Das Schwarze Brett.” Next up is a weekly YouTube Show called “West Coast Germans”. But in order to get this off the ground I would need your help! To inform, entertain and educate anyone living in western Canada on topics relating to local German, Swiss & Austrian people, places or things. 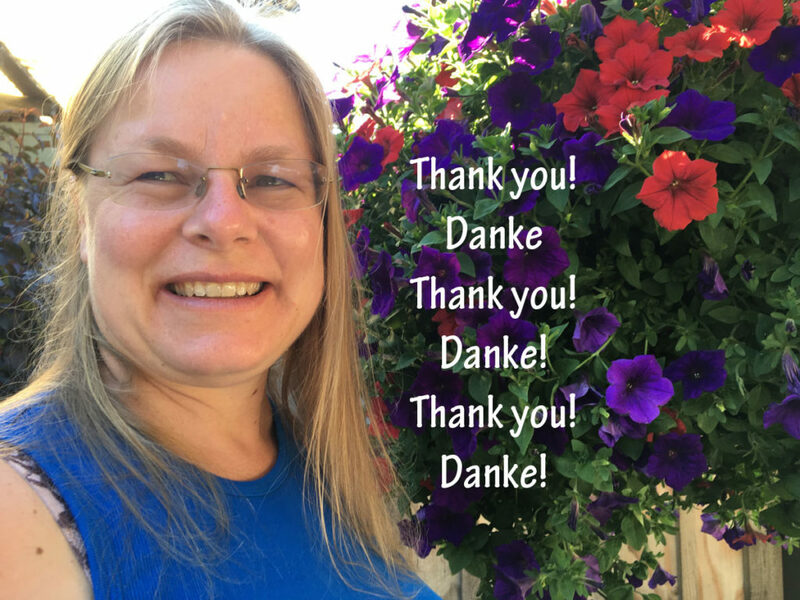 My goal is to share information and build community and highlight the contribution of Germans in BC & Alberta. From the days abode, media has remained an integral part of human civilization. Besides paying for rent, food & transportation, I will also be using the money to expand what I can offer. Blogging will be done more frequently, my magazine will then be published monthly and my YouTube Channel will be launched. 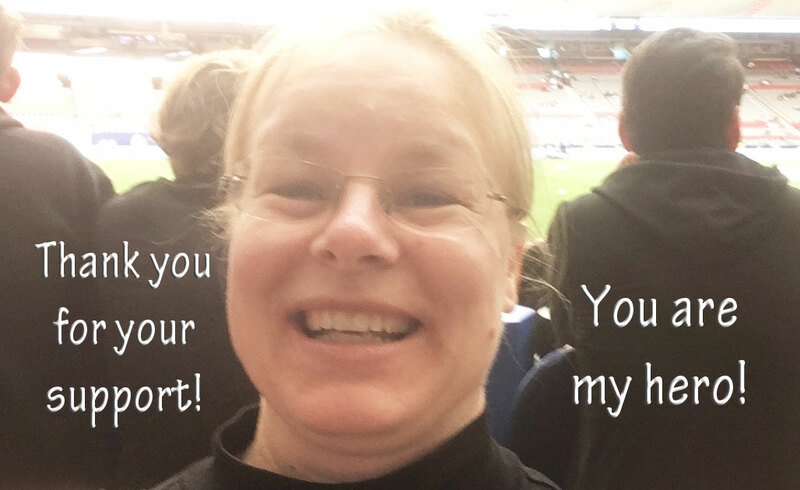 Exciting times – all with your help! You have not lived today, until you have done something for someone who can never repay you. Paul Bunyan. 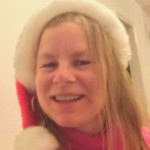 Besides creating German Media, I also have done WordPress Websites, written short books, translated texts from German to English, taught German, created ads, promoted & planned events, did the voiceover on a few videos on YouTube & worked in areas of public relations. I create, I take risks. I live my passion.